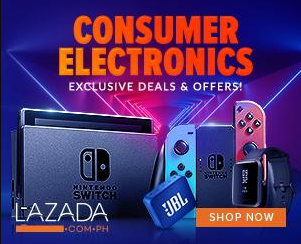 The recent SJCam SJ8 action camera media launch was the key for us to reach this local distributor and finally, the wish that my dear readers just granted as they also the ones responsible to bring this international smartphone brand. 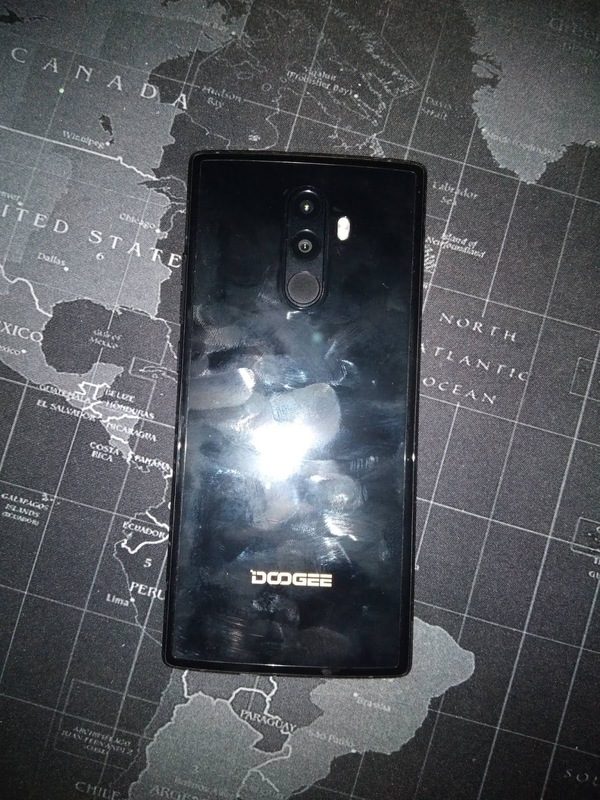 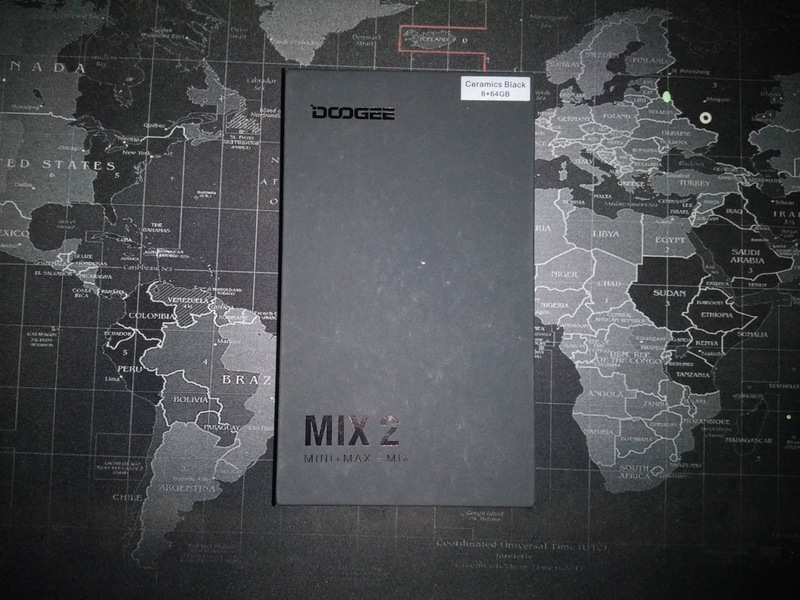 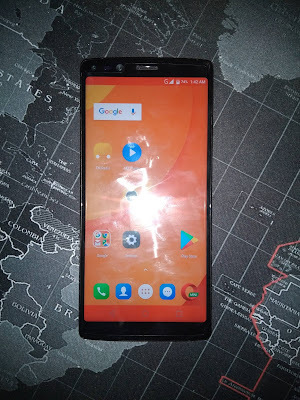 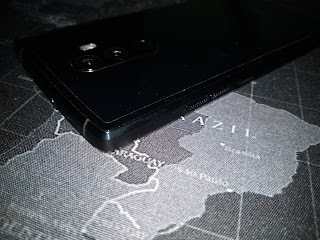 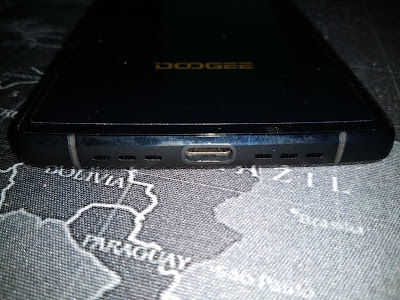 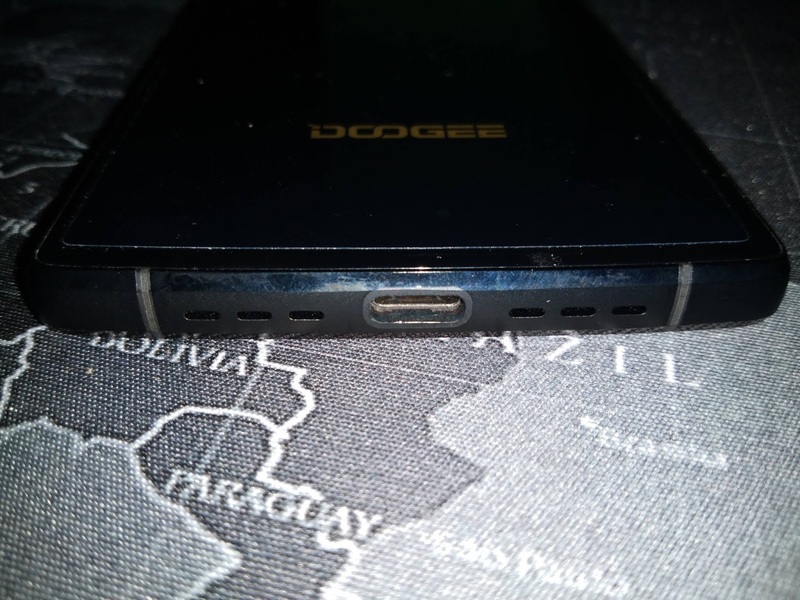 Rejoice as we finally got the Doogee Mix 2 courtesy from Lucky HR. 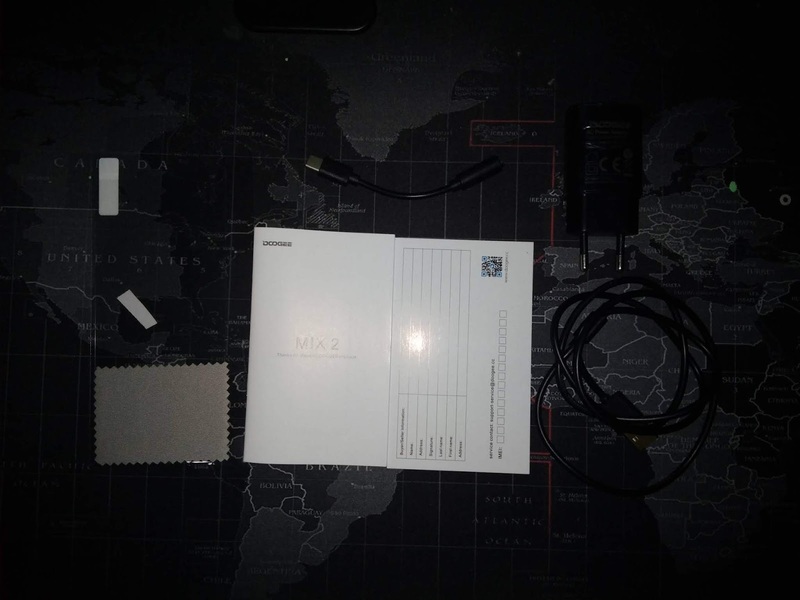 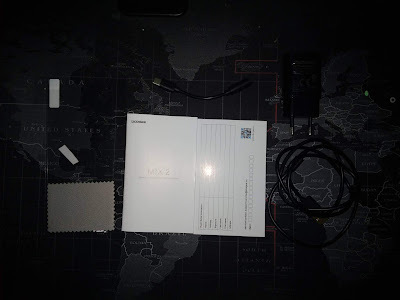 Here is the box itself.